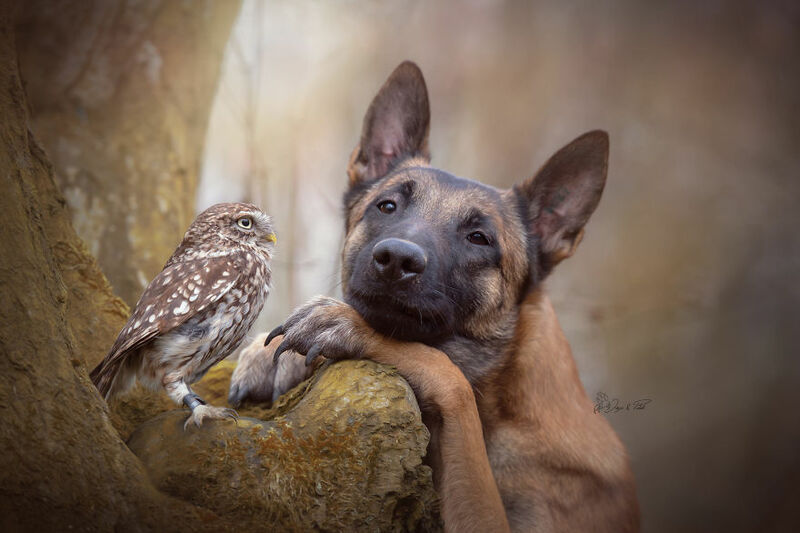 Home Pictures	This Dog Has The Best Friendship With Owls, And The Pictures Are Adorable. 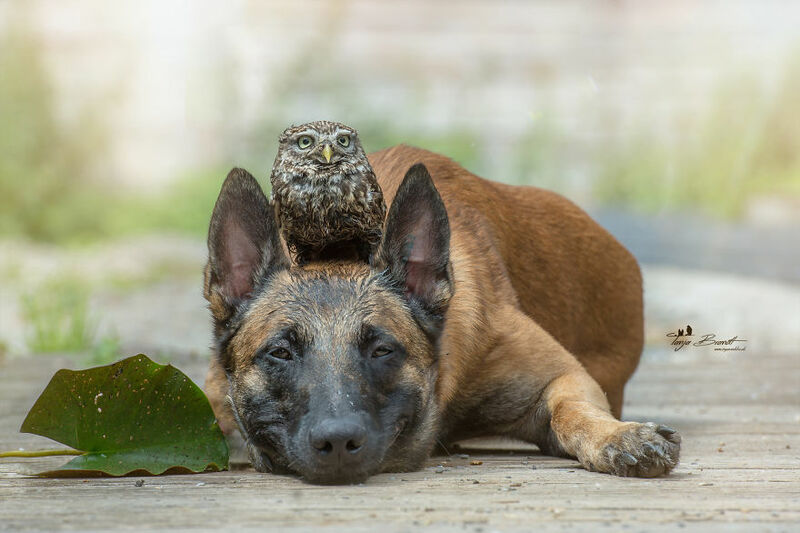 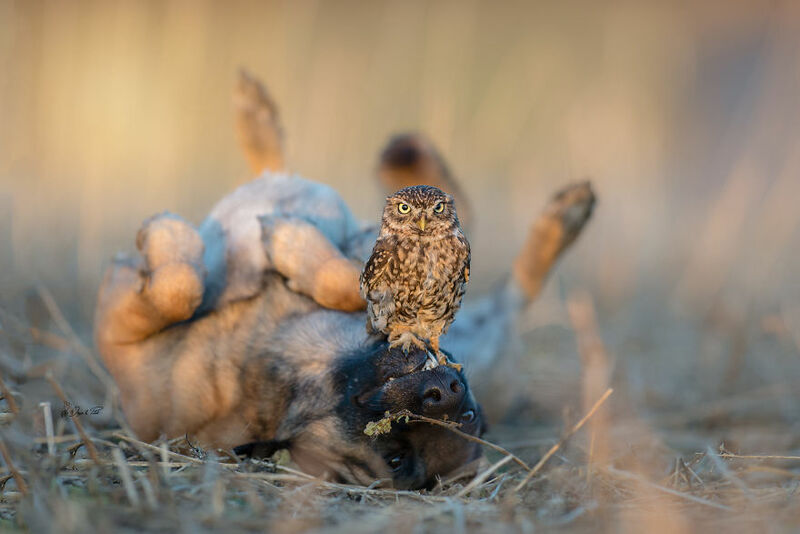 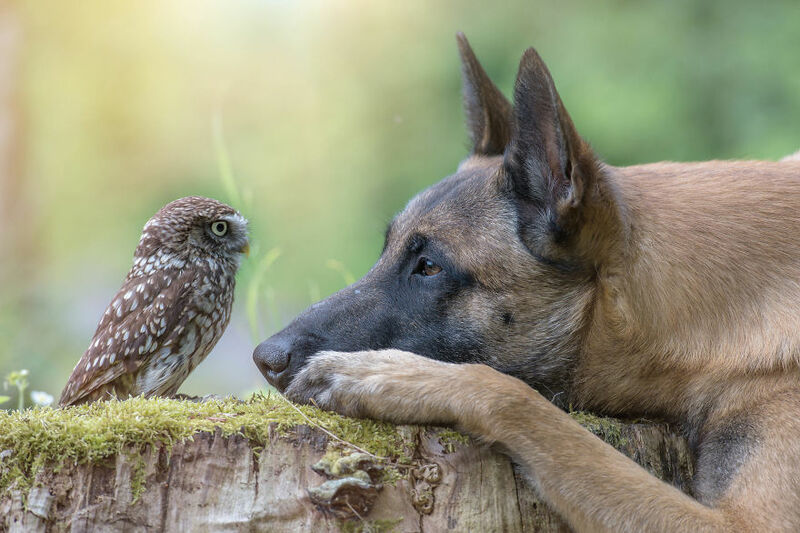 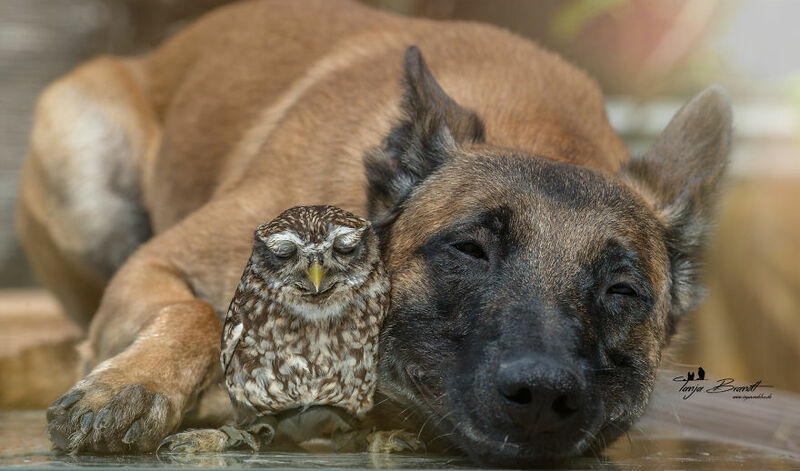 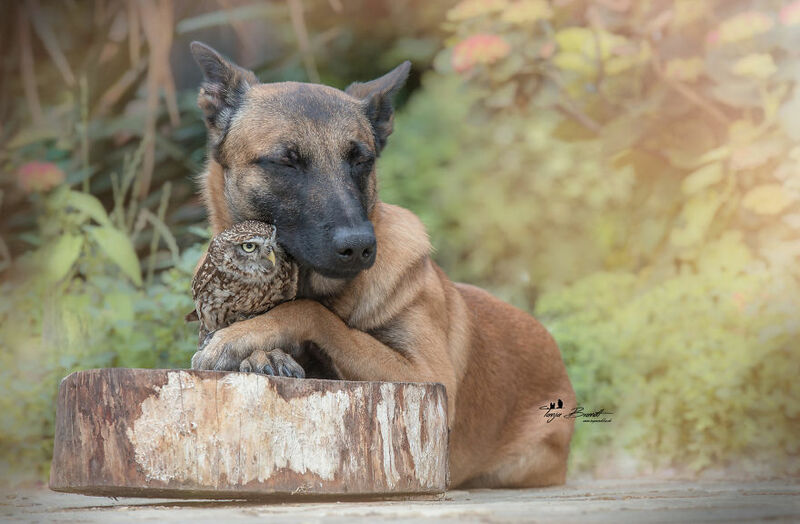 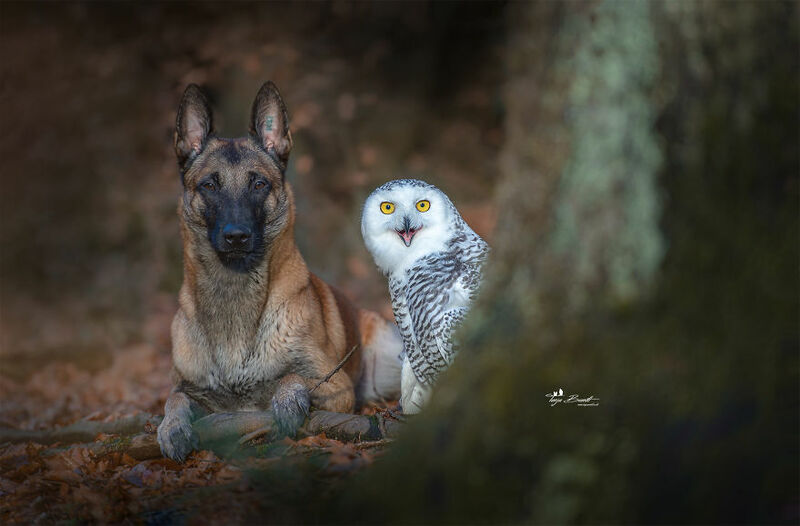 This Dog Has The Best Friendship With Owls, And The Pictures Are Adorable. 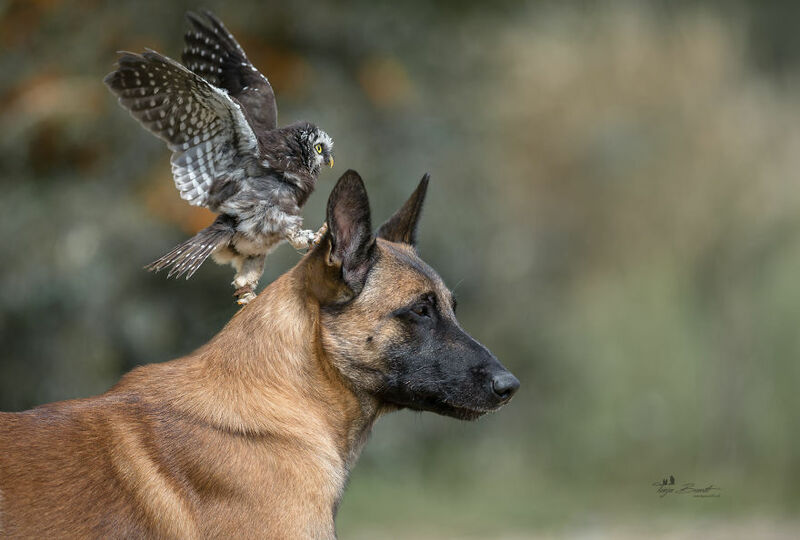 Dogs are one of the most lovable and loyal species on the planet – but even they have a tendency to enjoy chasing birds. 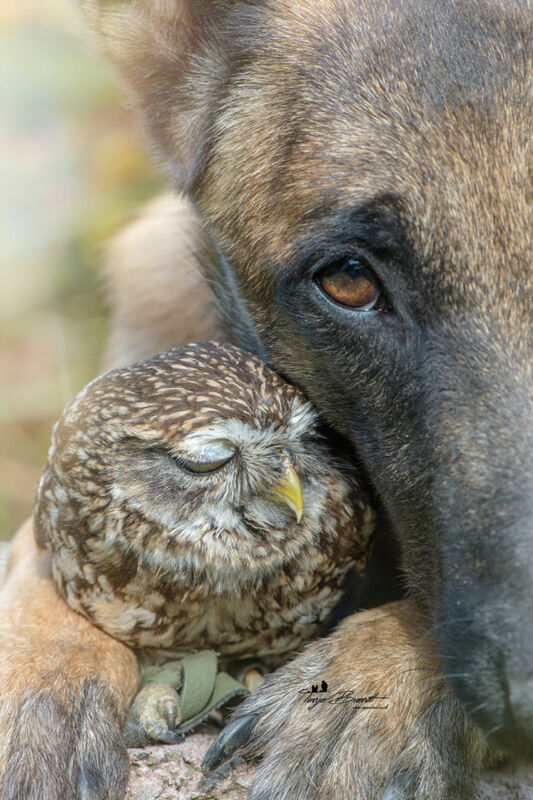 But this hound has made an unlikely friendship with owls. 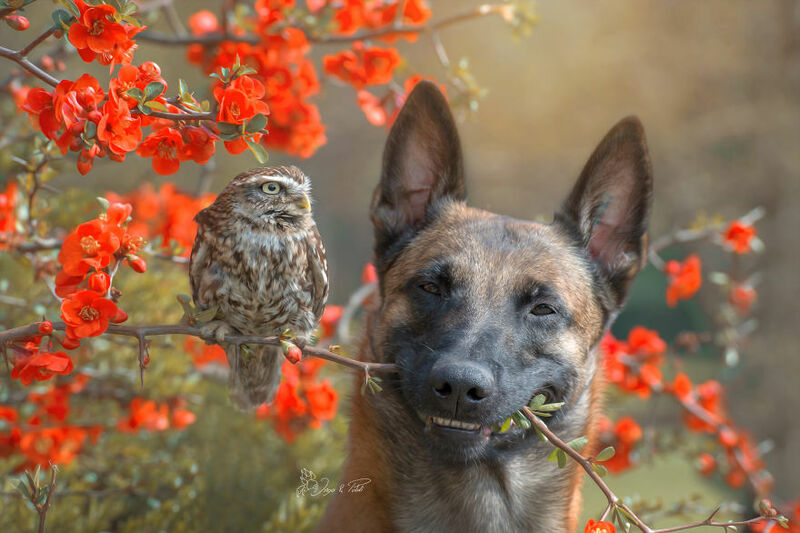 Belgian shepherd, Ingo, loves his feathery friends and has shot some adorable photographs with them. 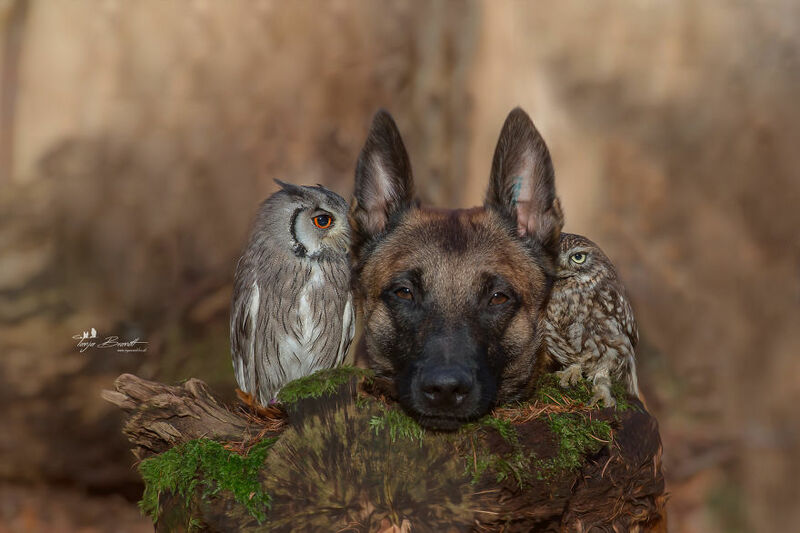 The duos cozy up in these sweet snaps taken by Tanja Brandt – who is also Ingo’s owner. 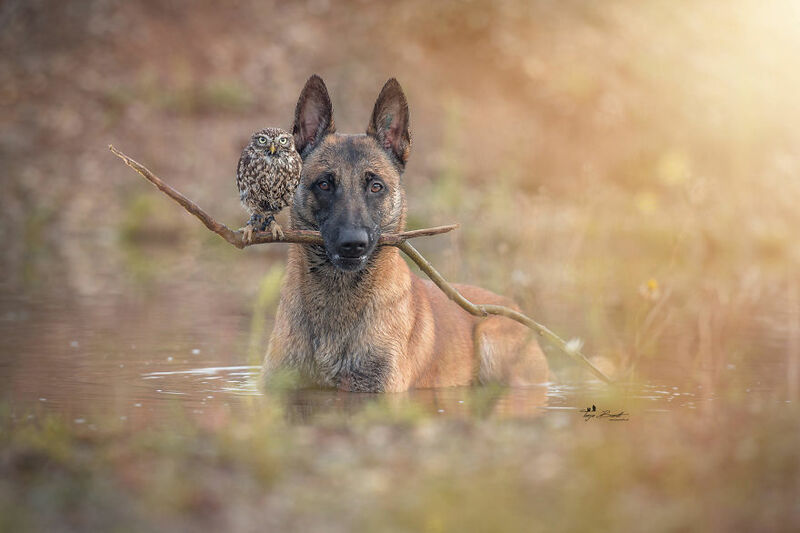 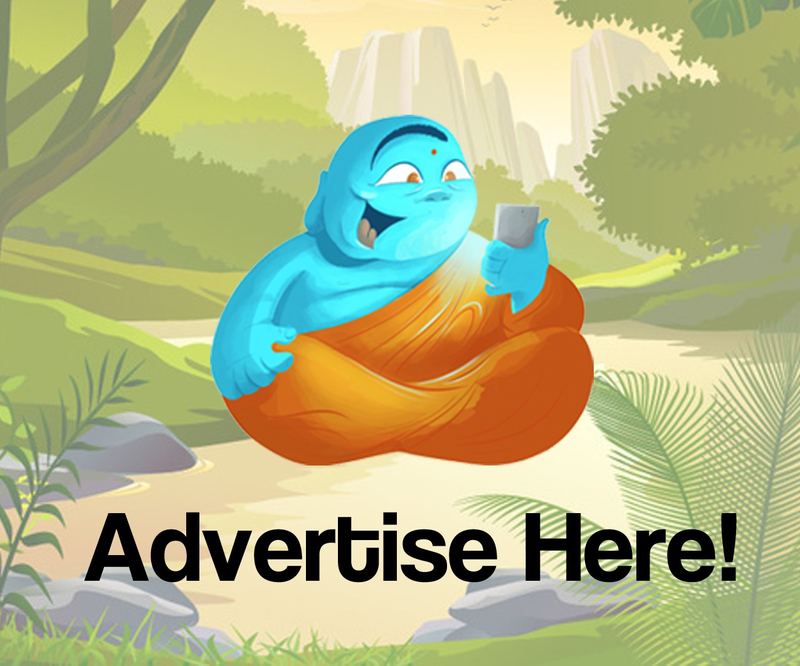 Check out the incredible pictures below. 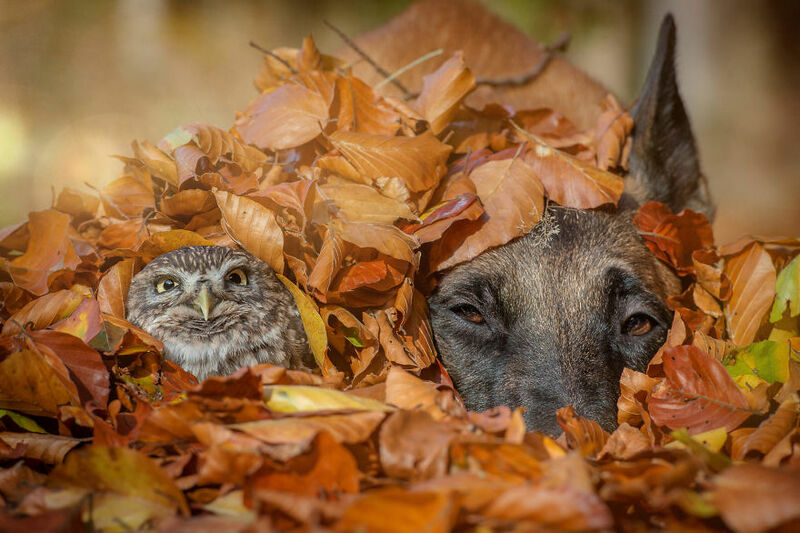 This is Manny, The Adorable Cat Who Loves To Take Selfies. 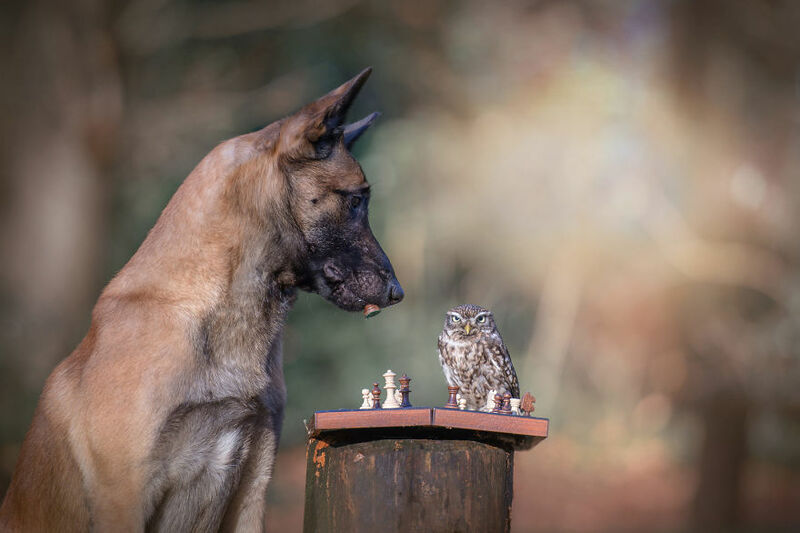 MICHAEL JACKSON SPOTTED IN TINY BRITISH SEASIDE TOWN. 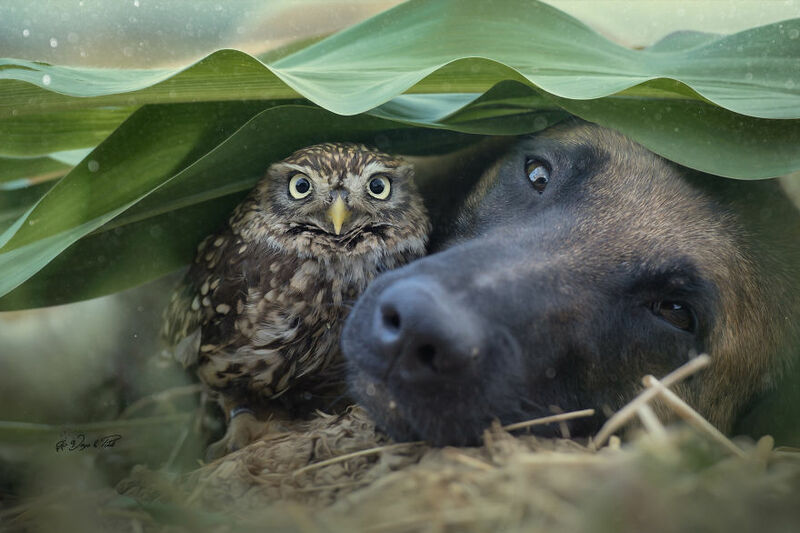 15 Tricks Food Photographers Use To Fool You.